08. 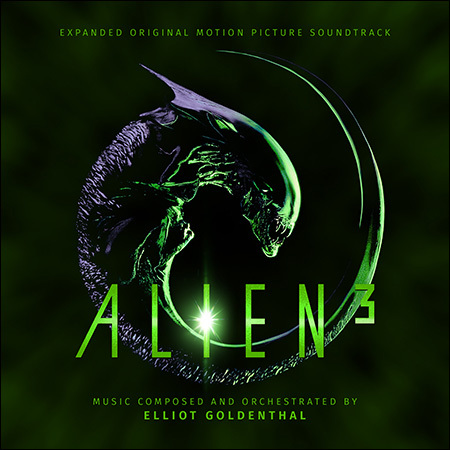 Elliot Goldenthal - How Do You Like Your New Haircut? 18. Elliot Goldenthal - Andrews' Sting / What Are We Going to Do? Huge thank you to lorddsp and shadow for sharing this deluxe edition. Very excited to have an official complete album!!! Thanks for the La-La Land. Thanks a lot for this album.